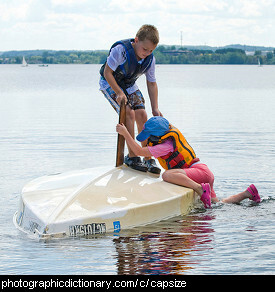 Anything to do with sailing on the sea. 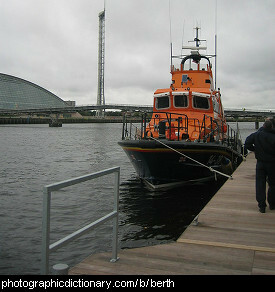 A berth might be a compact place you sleep when you are on a ship, train or plane. 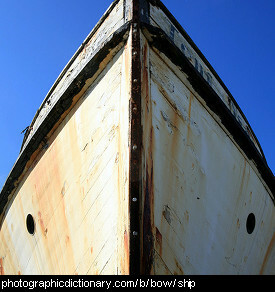 A berth is also the space a boat stays at when it comes to shore. 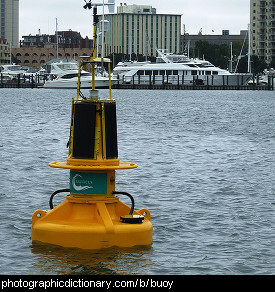 A buoy (pronounced boo-ee) is a brightly colored floating marker that is anchored in place in the water. 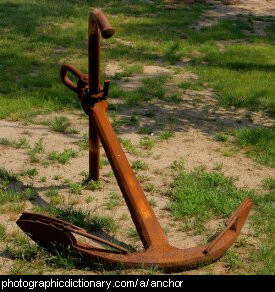 Buoys can be used to mark where deeper water is in a harbor so ships can safely navigate through. 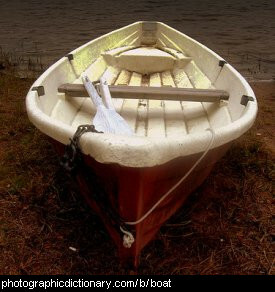 A boat is capsized when it has flipped upside down or onto its side, and can't be sailed until it is righted. 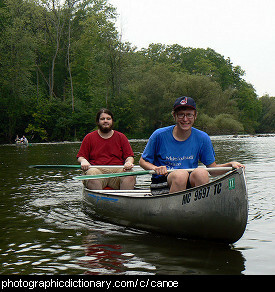 A catamaran is a type of boat that has two hulls. 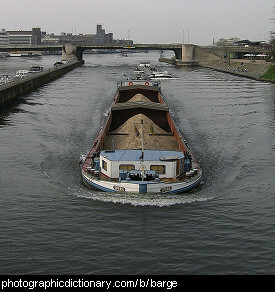 The hulls are connected somehow, ranging from a simple connection with thin rods to the bulk of the boat forming the bridge. 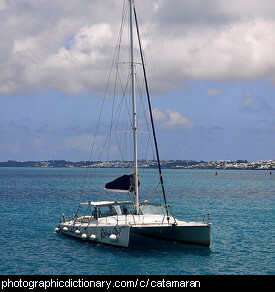 Catamarans may be either sail or motor powered, and can be any size from tiny sailboats to quite large ships. 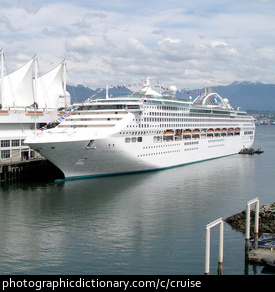 A cruise is a trip you take on a ship just for fun and pleasure.